Noah Seeger is the founder of Aspiredating.com. Noah knows how difficult it is to meet new people and retain friendships having both Asperger's and social anxiety. However, he knew he was not alone so using his business education, Noah decided that instead of whining about his issues, he was going to help solve them, and help the people around him with this site. Current dating market doesn’t satisfy the unique needs of people suffering from Asperger syndrome. Most people with Asperger syndrome want to be sociable and enjoy human contact. However, they can find it hard to understand non-verbal signals, including facial expressions, tone of voice and body language. This makes it more difficult for them to form and maintain social relationships with people who are unaware of their difficulties. 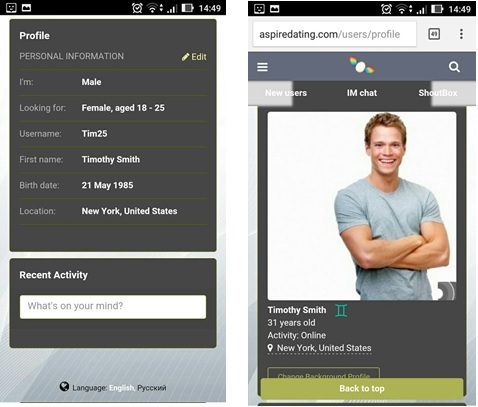 Aspiredating.com is a place where people with this condition won’t feel lonely and offcast. The task was to make the website user friendly. Dating Pro software had all necessary features and instruments to solve this task and the team of Pilot Group's designers and developers brought this project to life. The work started on August 26. The most important thing was that the project was supposed to be done in a short time. 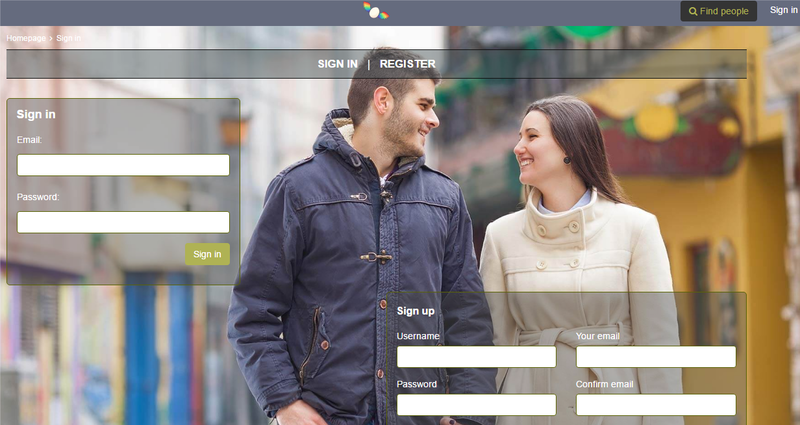 It was very important to use a ready-made solution which already had most of the required functionalities, and the Dating Pro software was right up to all requirements: registration for the users, their own profile page with many fields to edit, gallery of photos and videos, search for other users, different communicative tools (IM chat and mailbox), possibility to send Winks, Kisses and Virtual gifts. Noah wanted to present his project to investors and partner associations, that’s why the website layout was a very important part of the project. Design should not have been flashy or vulgar. It was supposed to create the impression of sincere friendship and pure love. All elements of the site are fully adaptive to various screen resolutions so there will be no problems for users who prefer mobile devices. Next up on the task list is creating a new events system that will help people with Asperger syndrome to lead an active social life.